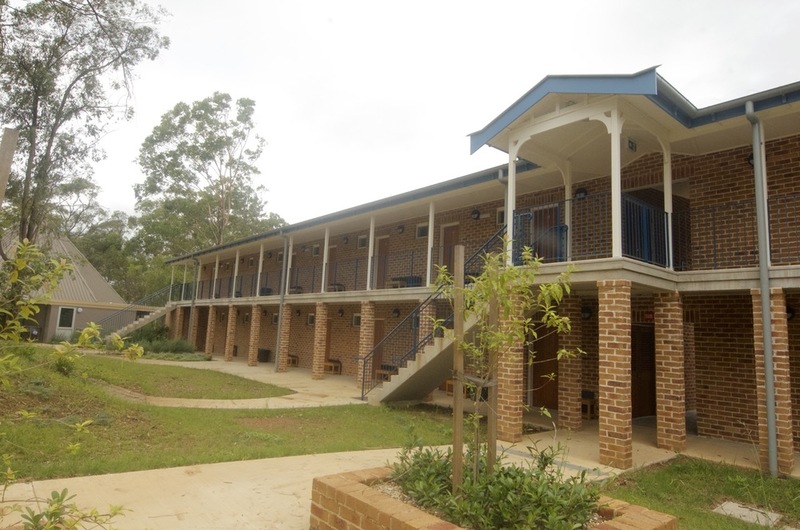 This was a joint project between the Catholic Archdiocese of Sydney and the Catholic Education Office. 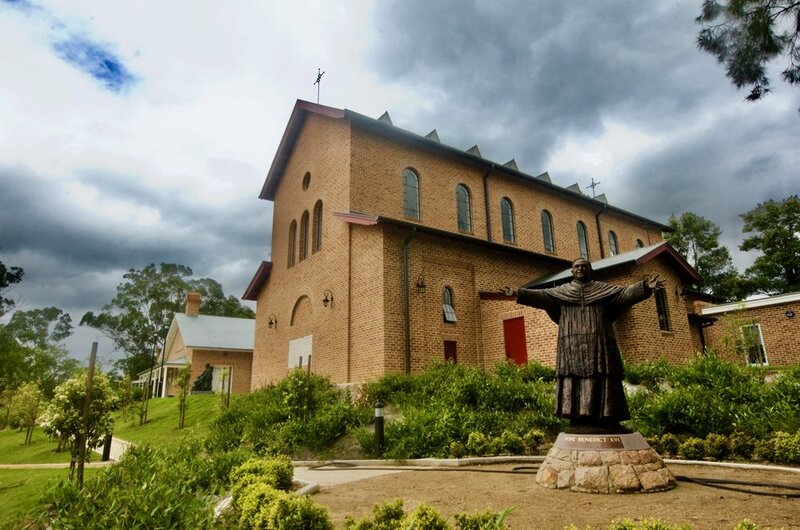 The aim of the project was to provide a peaceful bushland retreat where individual members and groups of the Catholic community could explore and deepen their faith and their commitment to Christ and the mission of His Church. 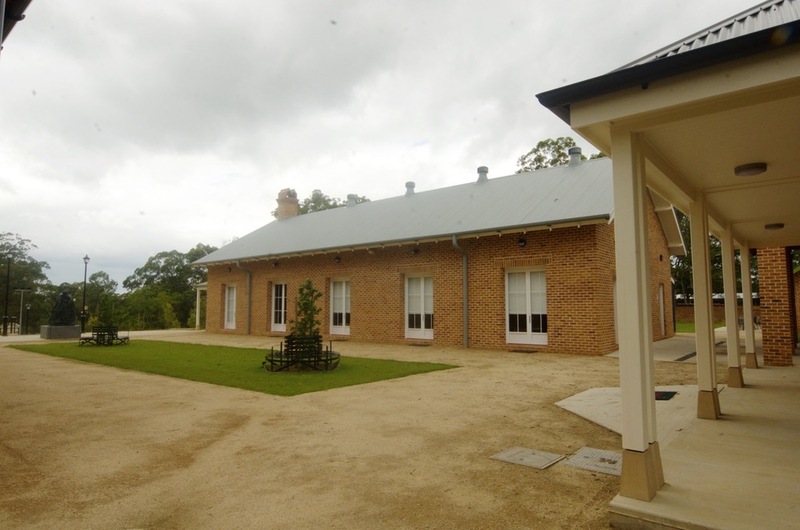 Located on 16ha of native remnant bushland at the foothills of the Blue Mountains, the architecture speaks of tranquility and order through traditional architectural language, in asophisticated arrangement of public and private spaces. 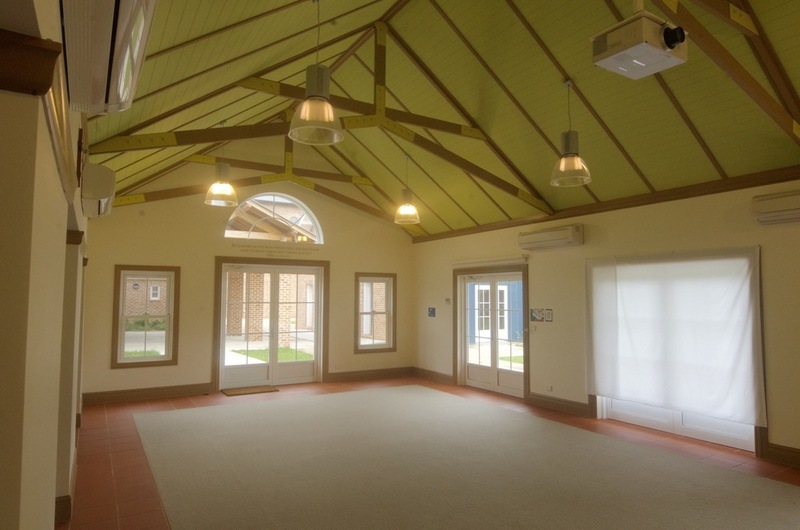 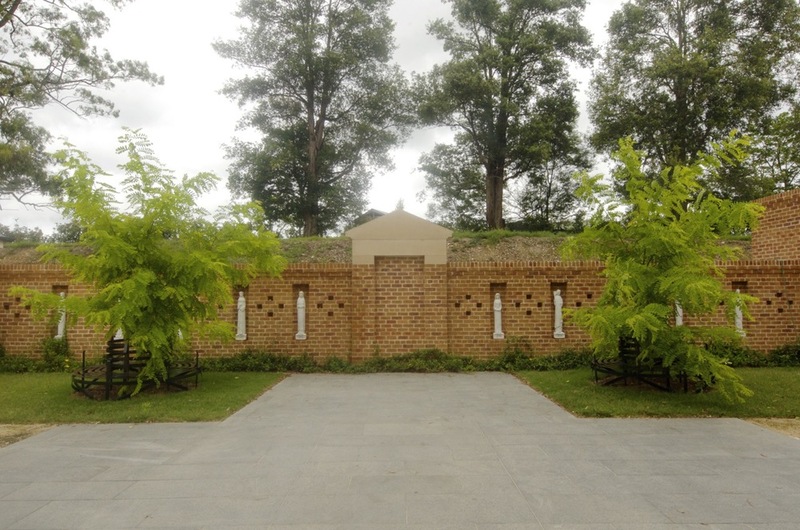 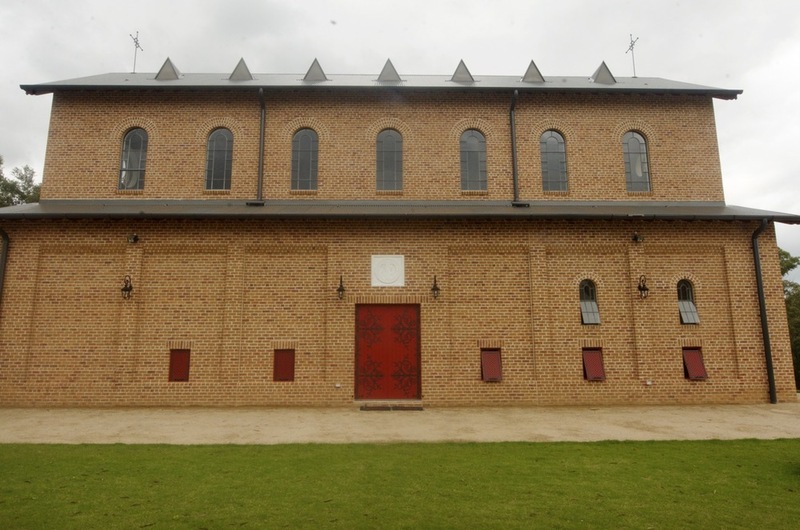 This multi-million dollar project was designed for 150 people and comprises 11 buildings which include a Chapel, 2 accommodation buildings, conference and dining spaces, outdoor recreation areas and an outdoor shrine in a landscape setting.